Find Funeral and Sympathy Flowers . Find, contact, and review funeral and sympathy florists near you. Find, contact, and review funeral and sympathy florists near you. Finding a florist to create and deliver custom flower arrangements has never been easier. Whenever possible, we refer our members directly to a local flower shop to ensure you get the most value out of your order and to support local businesses. To find your local florist, simply enter your City, State or Zip Code in the Funerals360 Search Box to get started. If there aren't any local florist is available near you, you can still order your funeral and sympathy flowers via our online floral partner, Teleflora. 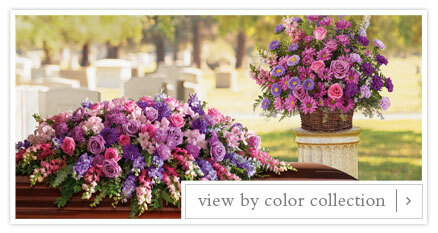 Floral arrangements can add a personal touch to any funeral service, memorial service, or celebration of life. Arrangements range from fragrant wreaths and casket sprays to classic table arrangements. A custom floral bouquet is a universal way to express your sympathies to friends and family over the loss of their loved one. Florists can also help with gift baskets and other ceremony decor. 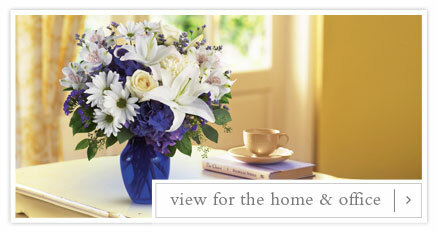 Ask your local florists how they can help customize the floral and sympathy gifts for your needs.